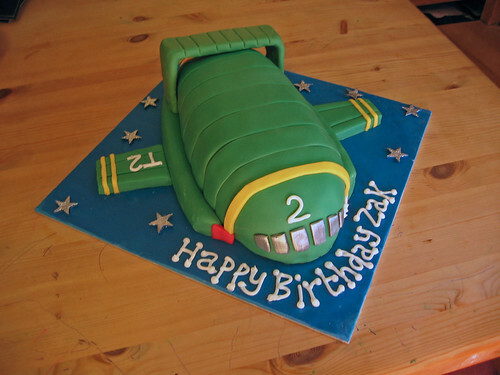 Thunderbirds are definitely go and so is the terrific Thunderbird’s cake! From £70. Absolutely fantastic! Zak was amazed to receive this on his 5th birthday, the detail was incredible. He’s now looking forward to his 6th!